Many people find it difficult to lose weight on their own. The Lovelace Medical Group Medical Bariatric program is committed to serving you as you begin your weight-loss journey. Our experienced team will help determine the best steps for you to begin your weight loss. We offer a range of non-surgical weight-loss options. 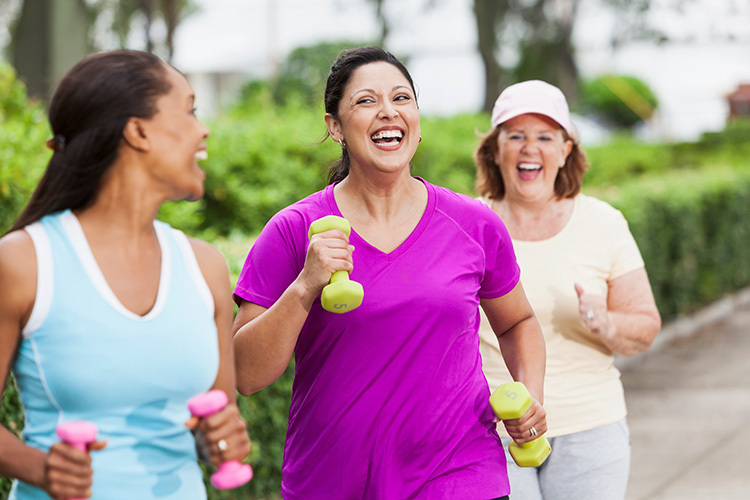 We offer a variety of services in order to develop a customized weight loss program for you, which always includes lifestyle changes and may include meal replacement, medicine, diet, exercise and counseling.